Discover The Only Coloring Book That Lets You Color In Real-life & Online! App for your smartphone and tablet. 1) Physical Coloring Book: 32-pages made of 100% recycled paper. Over 10 different characters! 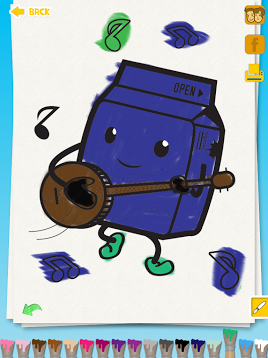 3) Coloring App: Digital version of all our coloring books plus 1-click sharing with Mom & Dad. How Does It Work? 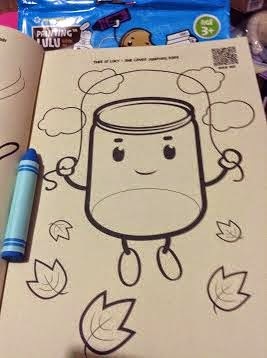 Start by coloring on our physical coloring books. Then scan the QR Code on the top of the page to continue coloring on an electronic device like an iPad or Kindle. 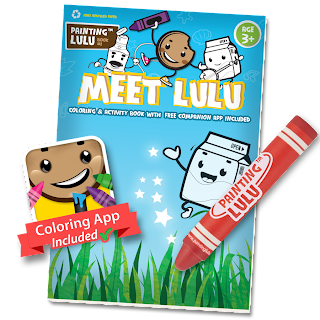 In addition, your child can easily scan the full page with the Painting Lulu App which will display a digital version of his coloring page on your mobile device. It comes with a cute Digital Stylus that looks just like a crayon and color all year long. Purchase Painting LULU on Amazon for only $9.99 with free shipping with Amazon Prime. My kids LUV Painting LULU! I like that they can paint and color with out the mess! It is great for on the go! Simply scan the page you want to color and color on your ipad! I give Painting Lulu a 5 star! 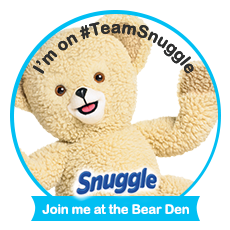 I like that its easy for the kiddos to use. It kept my kiddos busy for a long time playing with the app. 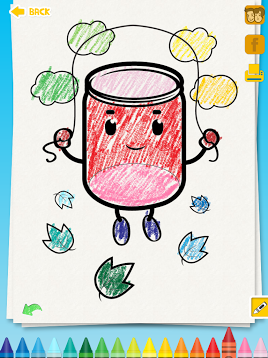 The crayon stylus was easy for little fingers to handle.! This is a great gift for any kiddo who likes to color and paint! Note: This post may contain a sponsored/affiliate/referral link. Thank you for supporting this site! I received one or more of the products mentioned above for free using Tomoson.com. Regardless, I only recommend products or services I use personally and believe will be good for my readers.